We’re putting the “royal” in royalty-free… that is a royalty-free opening night! 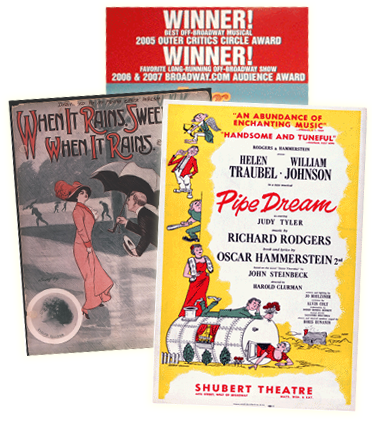 Many moons ago… 50 years ago to be exact, a raucous and romantic Broadway musical emerged unexpectedly – much like its heroine Princess Winnifred – and won the hearts of audiences everywhere. Fifty years later, ONCE UPON A MATTRESS remains a fun rollicking spin on the familiar classic of royal courtship and comeuppance. With three television adaptations and a Tony-nominated Broadway revival, this musical continues to be a top choice of high schools, community and professional theatres and has proved itself to be a timeless tale and an audience favorite.